Secretary of Defense Leon Panetta issued a letter to Defense Department employees Thursday warning of possible furloughs due to ongoing fiscal cliff negotiations. Panetta addressed questions about the sequestration set to take effect Jan. 2, 2013, if Congress and the president cannot reach a deal on the fiscal cliff. "There is no reason why both sides should not be able to come together and prevent [sequestration]," Panetta said in the letter. The sequestration would require the department to "operate under reduced funding levels for an extended period of time." While military personnel funding is exempt from sequestration, civilian employees could be affected. 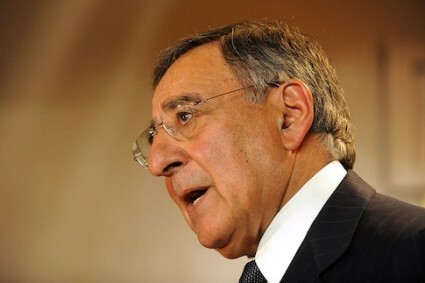 Panetta said he does not expect dramatic changes if sequestration occurs but warned employees that furlough or other personnel action could become necessary.